History Center Notes & Queries: Be a Tourist In Your Own Hometown! 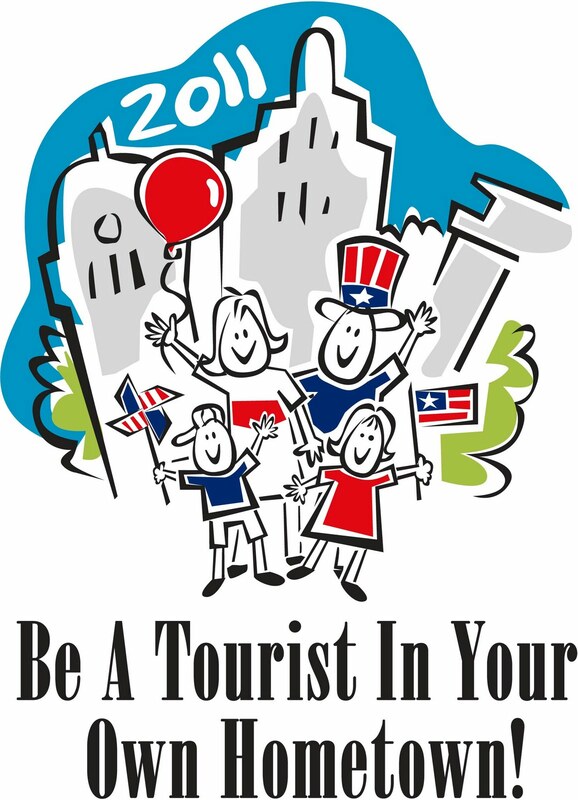 Be a Tourist in Your Own Hometown takes place this year on Sunday, September 11th, from noon to 5 pm. You, your friends and family can visit 12 of Fort Wayne’s museums and attractions for free! Simply pick up a FREE passport and begin your travels. For more information, contact Visit Fort Wayne at 424-3700 or at www.visitfortwayne.com. 2. On Sunday, September 11th, you will be able to visit 12 of Fort Wayne's participating attractions and museums - FOR FREE! Just use your passport to gain free admission to all attractions listed within - one passport good for entire party.